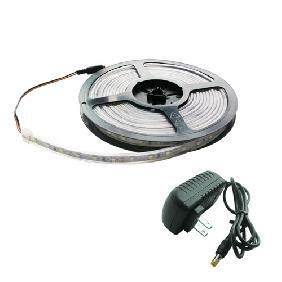 This is for one roll 5 meter 300pcs warm white 3528 SMD LED Strip waterproof. 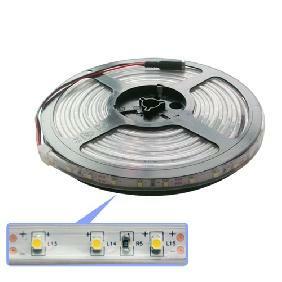 Please select a emitted color when you make your payment, or else the White emitted color LED is the default, thanks. 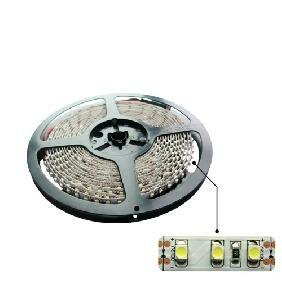 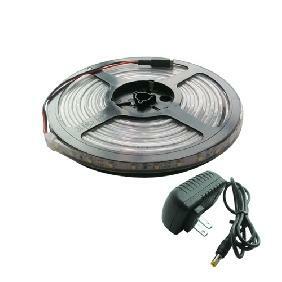 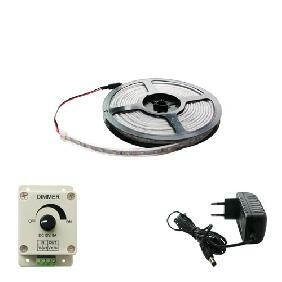 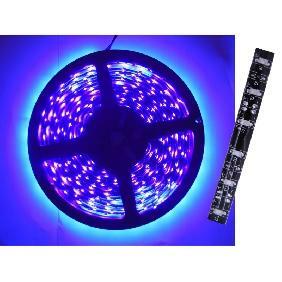 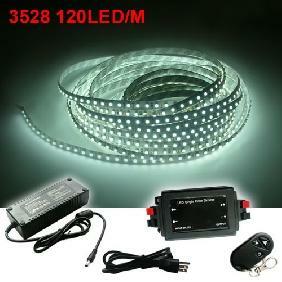 500cm 3528 White/Warm White 300 LED Light Strip Flexible 12V (60 LED/M) Rating: 4.3 out of 5 based on 18 reviews.